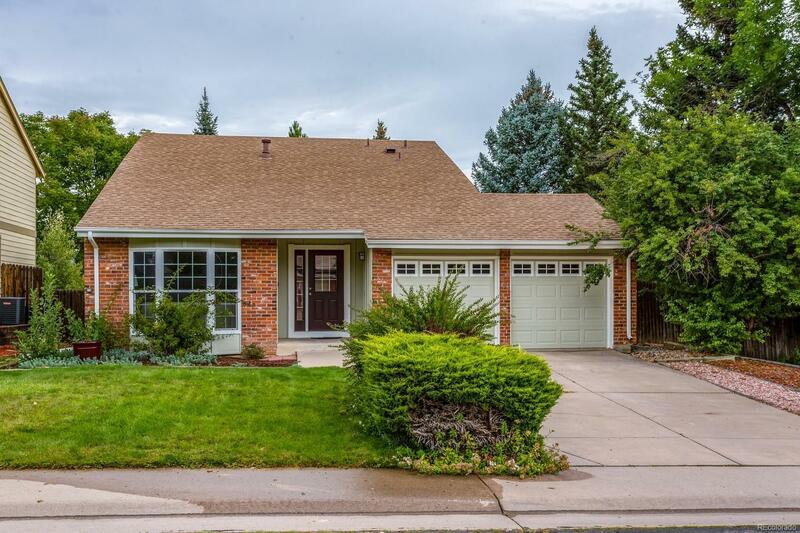 Beautiful front to back tri-level home is in a perfect location within the Cherry Creek School District! Home offers 4 bedrooms and 3 bathrooms. Remodeled with quartz counter tops through out, new cabinetry, new stainless steel appliances, new carpet through out as well as new interior and exterior paint. Enjoy the large master bedroom and bathroom with lots of storage room and two closets. Just a quick walk to Willow Park, Willow Creek Trail, clubhouse, pool and tennis courts. A short drive to Park Meadows Mall, C470, E470, I25 and Denver Tech Center.